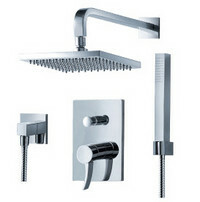 The Sublime F1341 Pressure Balancing Shower Set with Handheld Shower by Fluid™ offers style and durable functionality. View product specifications. We will beat anyone’s advertised price for this Fluid bathroom fixture. Click here to learn more. This item qualifies for FREE DELIVERY to any destination in the continental USA and Canada. • This product has been tested and certified by IAMPO. 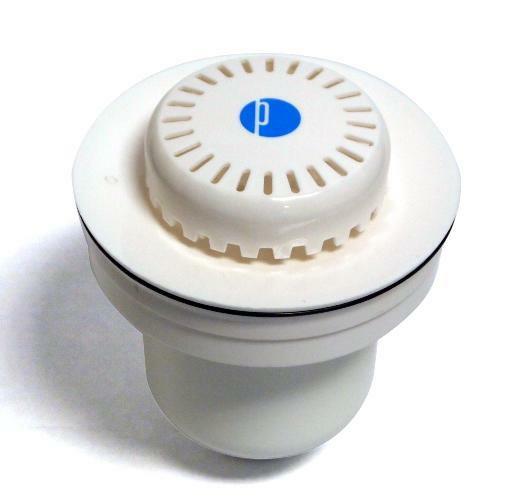 A coordinating Fluid Shower Slide Rail is recommended for handheld shower sets. View other coordinating fixtures and bathroom accessories in the Fluid™ Sublime line, or view a complete catalog listing of all styles of Fluid™ faucets, sinks and accessories. Contact us to inquire about volume discounts for Fluid faucets, kitchen sinks and bathroom accessories.